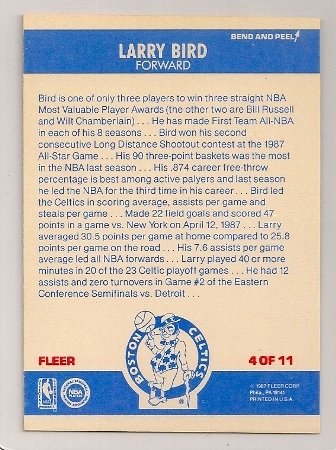 1987-88 Fleer Sticker Larry Bird Basketball Trading Card. 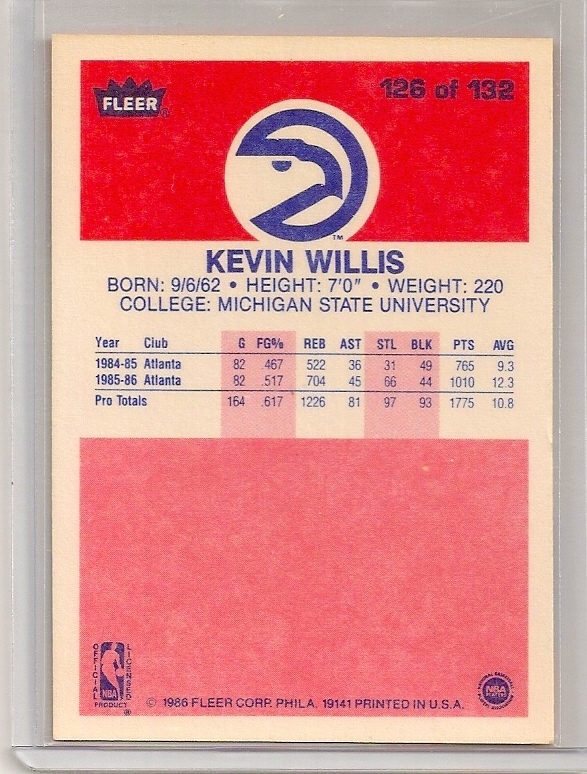 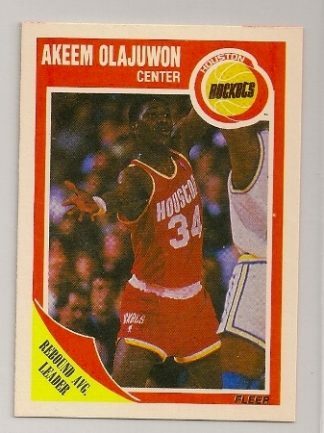 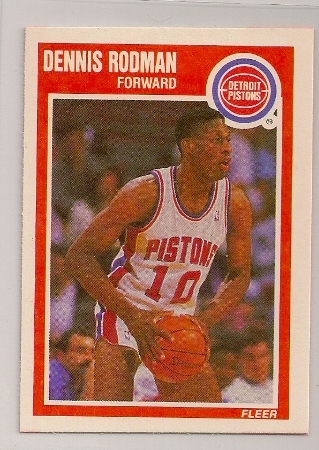 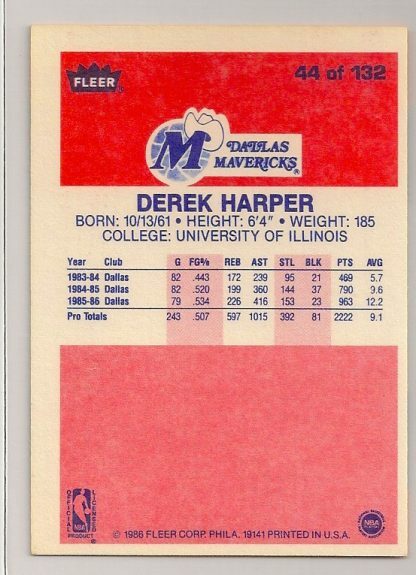 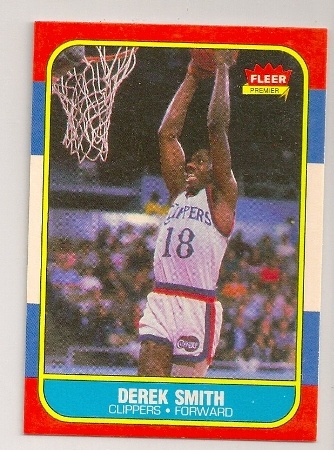 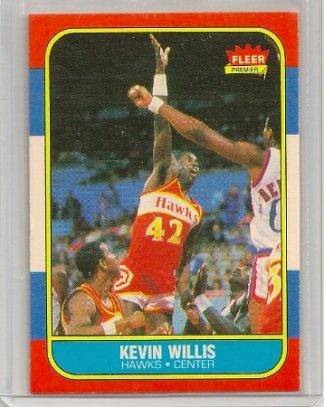 Fleer produced it’s second basketball card set in 1987-88. 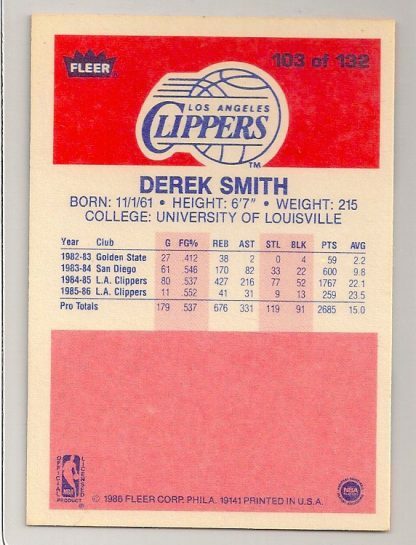 Although not as popular as it’s premiere 86-87 issue, it is still a pretty rare set. 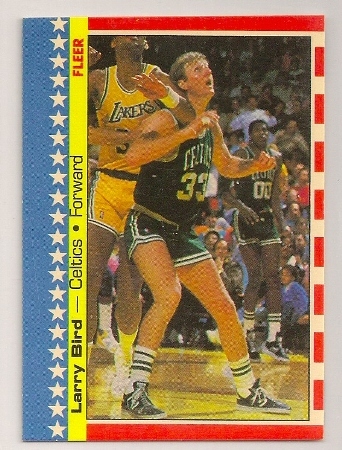 Here we have a Larry Bird sticker from 1987-88 Fleer. 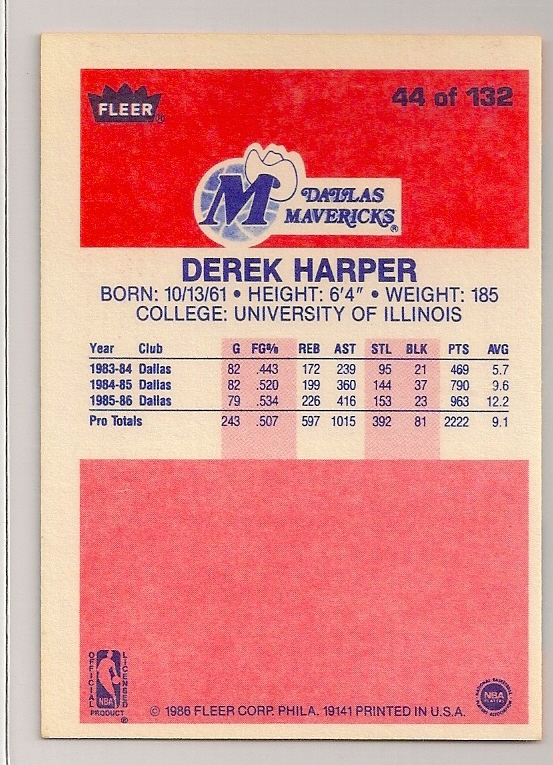 It is a subset insert that was included into wax pack. The sticker subset included 11 player and this Larry Bird is number 4 of 11. 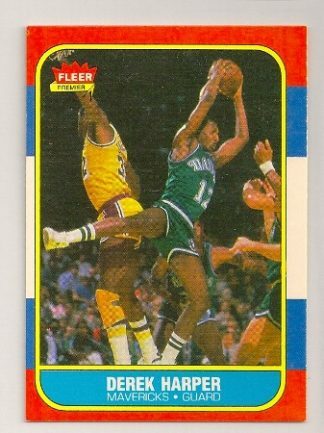 A real nice early card of the Boston Celtic’s legend. Click here to view the 1987-88 Fleer Sticker subset checklist.